Our award-winning wines are bold and distinctive. They are gutsy, authentic expressions of their terroir. Tokar Estate wines are well structured but retain the elegance the Yarra Valley is renowned for. All our wines are single vineyard and estate grown. They are nurtured from vineyard to bottle by winemaker Martin Siebert and the Tokar family. For sales, visit our cellar door or online shop. 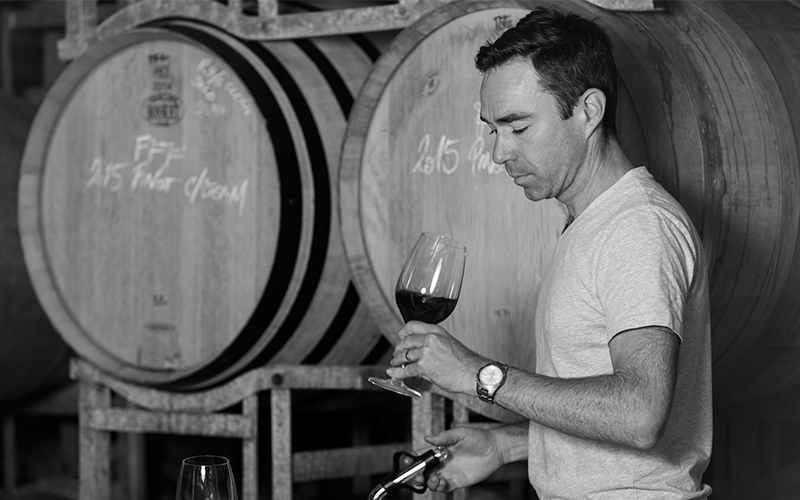 The recent success of Tokar Estate’s wines in shows is testament to winemaker Martin Siebert’s attention to detail and his love of his craft. Martin joined the Tokar Estate family in 2012. 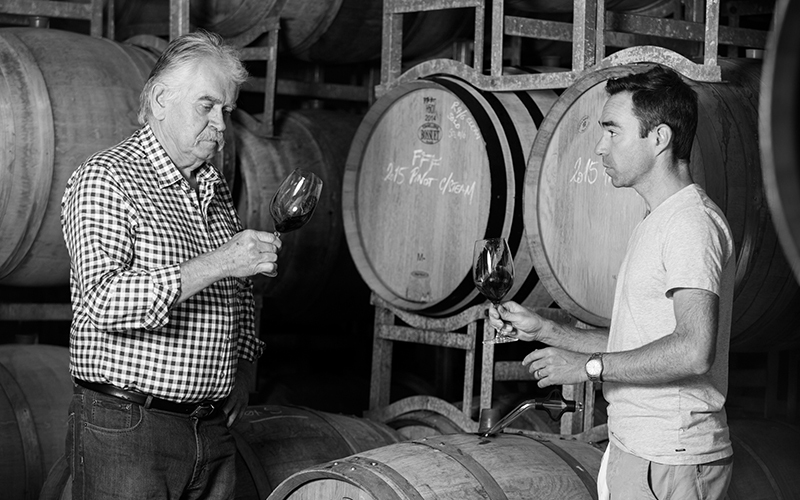 He brings with him a wealth of winemaking experience and a passion for creating quality wines. 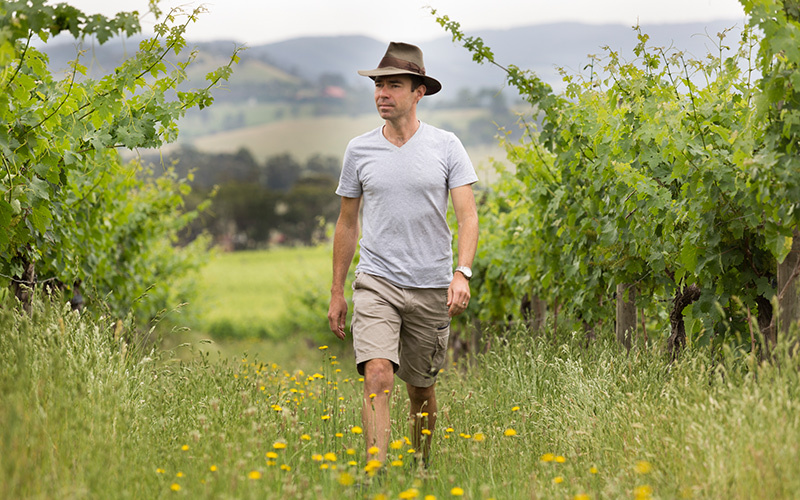 Martin has worked in renowned wineries in Victoria and overseas, including Benjamin Leroux (Burgundy, France), Pegasus Bay (Canterbury, New Zealand) and Yarra Yering (Yarra Valley, Victoria). Martin focuses on growing quality fruit, which he believes is the key to making premium wine. He spends much of his time overseeing and hand-tending the vineyard, and his approach in the cellar is one of minimal intervention. “Burgundy in particular taught me a huge amount about the importance of the vineyard site and how the wines should speak of where they were grown. Great wines can only be made from great sites so I was delighted to jump on board with Tokar Estate as I knew the site was bursting with potential. Since then, I have been carefully tending the vineyard and making the wines with a very light-handed approach to hopefully reach that potential. Occasionally the wine needs a gentle nudge to keep it on track but my role as a winemaker is to nurse the wine through its natural transition from grape to wine, then bottle it”. Our family values authenticity, innovation and the pursuit of passion. We have every faith in Martin and his expertise, and we encourage him to aim high – to showcase the potential of our premium fruit and to carve out his own style. Our wines have received many accolades, and we believe this is the result of our focus on nurturing wine from the vine to the glass. 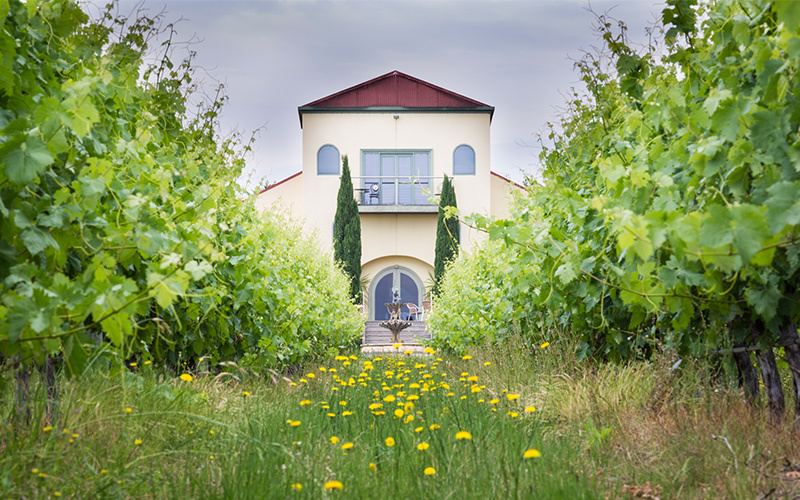 The Tokar Estate vineyard was planted in the late 1990s, in the heart of the Yarra Valley’s ‘golden mile’, on Maddens Lane, Coldstream. This sought after area has produced many of the great wines the region is renowned for. Our vineyard lies on the gentle north-facing slope that runs from the Maroondah Highway to the foot of the Coldstream Hills, surrounded by acclaimed producers like Yarra Yering and Coldstream Hills winery. This subregion is known to be particularly suited to red varieties. We have 30 acres under vine, including Pinot Noir (12.6 acres), Cabernet Sauvignon (5.94 acres), Tempranillo (4.4 acres), Shiraz (4 acres), and Chardonnay (2 acres). We have never taken our fortuitous location for granted. Rather, we work hard to ensure the quality of our fruit is always improving. Winemaker Martin Siebert manages the vineyard and tends the vines by hand. Since 2012 we have reduced cropping levels to ensure exceptional fruit is produced, and we have implemented more sustainable vineyard practices, such as minimising herbicide use in order to encourage soil microfauna and native grasses that harbour beneficial insects.